R-10436 Location, Location, Location! 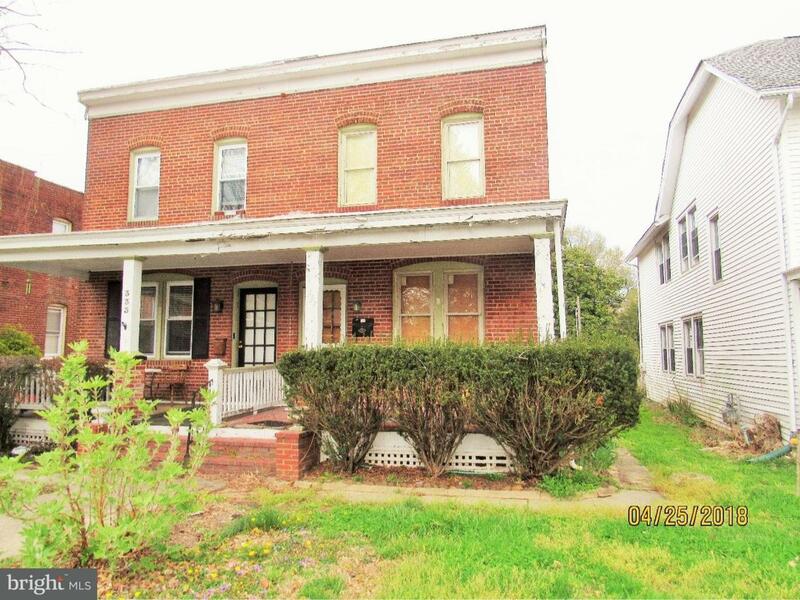 Walking distance to the Capital, Restaurants, Library, Cafes, parks and several colleges. 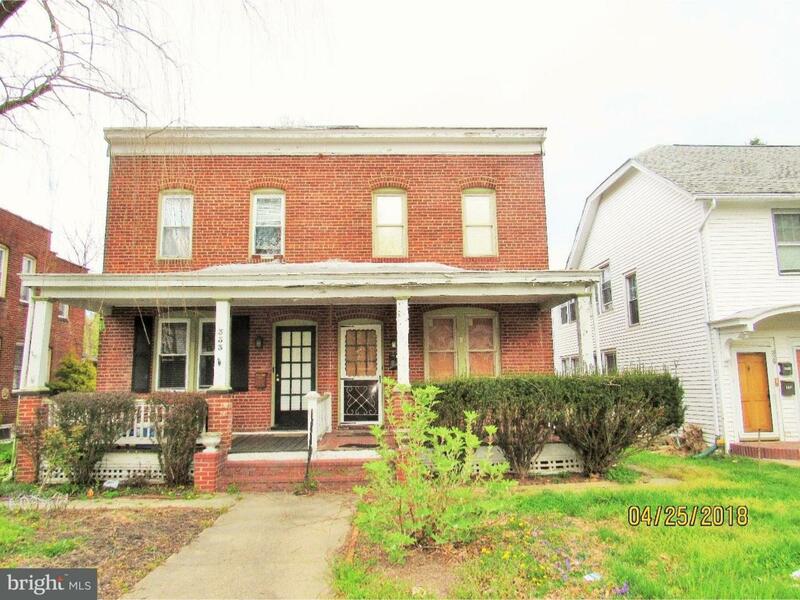 Great Rental or flip in Olde Dover. 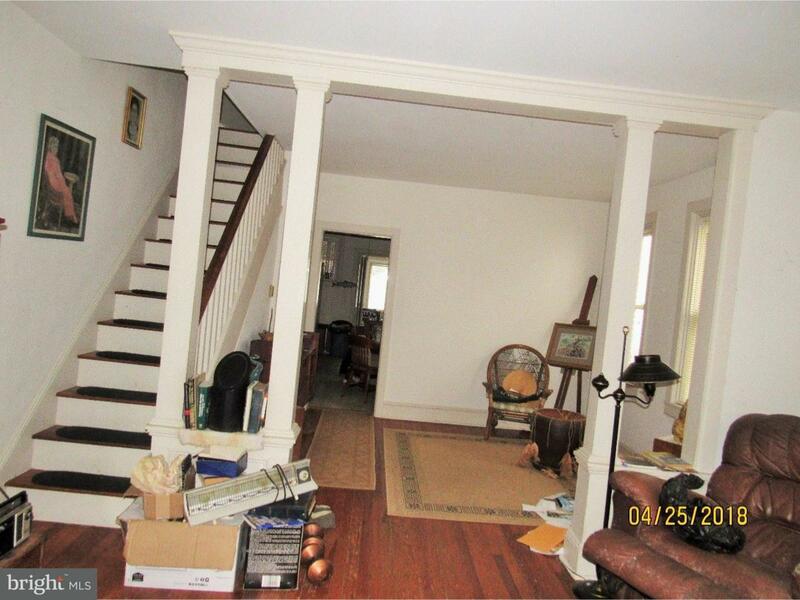 Endless potential, with original hardwood floors, trim, and doors. 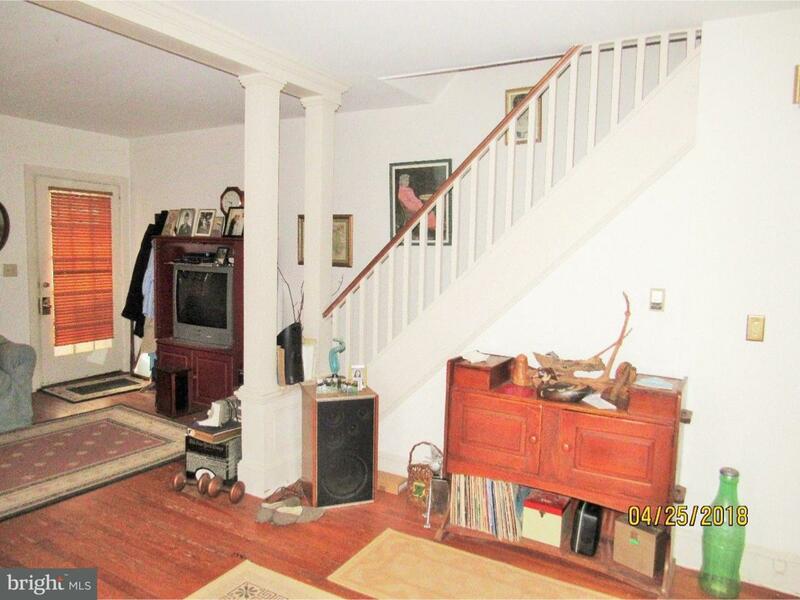 The windows have been replaced and this home has central air. The rear yard has lots of planter boxes for gardening and a 2 car garage. Home needs TLC. Utilities are off. Home being sold "As Is". Cash or Conventional Offers only.